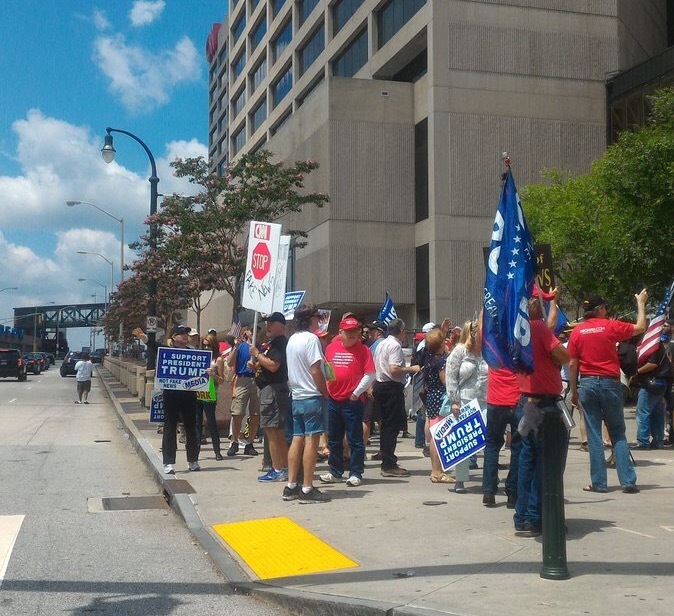 Pro-Trump patriots held up ‘Trump-Pence’ and ‘CNN is Fake News’ signs as they marched in front of very fake news CNN headquarters in Atlanta Georgia on Saturday. CNN threw objective journalism out the window once Donald Trump was elected President and have begun to report DNC talking points as news. CNN can no longer claim to be a news organization that reports facts without bias, because they report innuendo with no facts as news with the intent on bringing down a democratically-elected President. They have simply become an entertainment network not to be taken seriously. 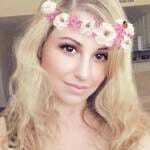 Time for Trump supporters to get active and show the Democrats that we are very passionate about our support of President Trump and we will fight hard to pass his agenda,” the notice of the event states on Main Street Patriots’ website. 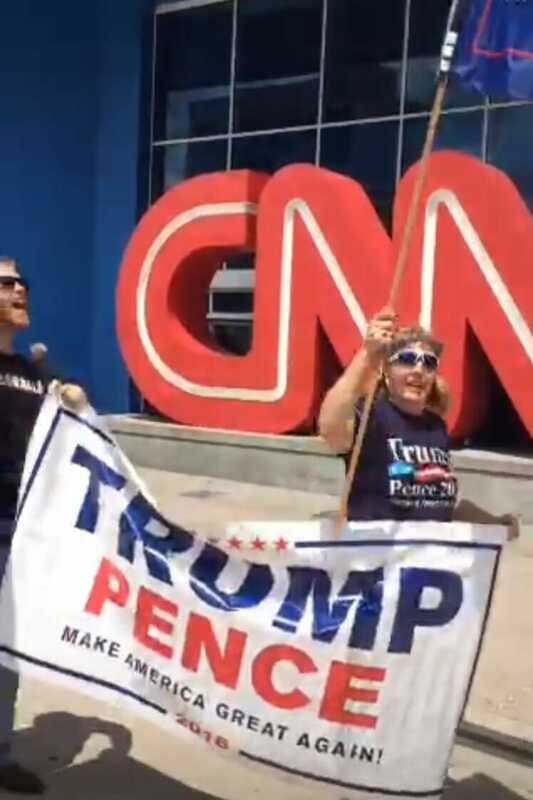 “Bring your signs and let’s show CNN that we support President Trump and call them out for becoming an arm of the DNC intent on bringing down President Trump with biased coverage and false innuendos,” the invitation on Main Street Patriots’ Facebook page states.